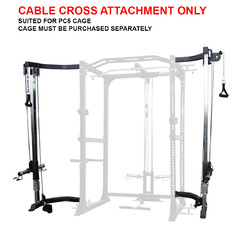 You can get this item for $92.25 per fortnight over 4 installments. 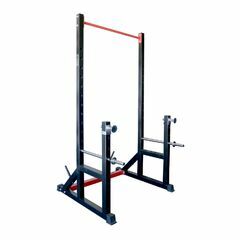 Bodyweight training is one of the most under-utilised methods when it comes to building muscle and gaining strength. 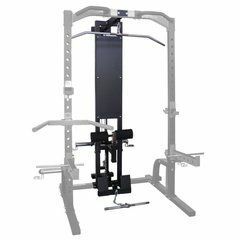 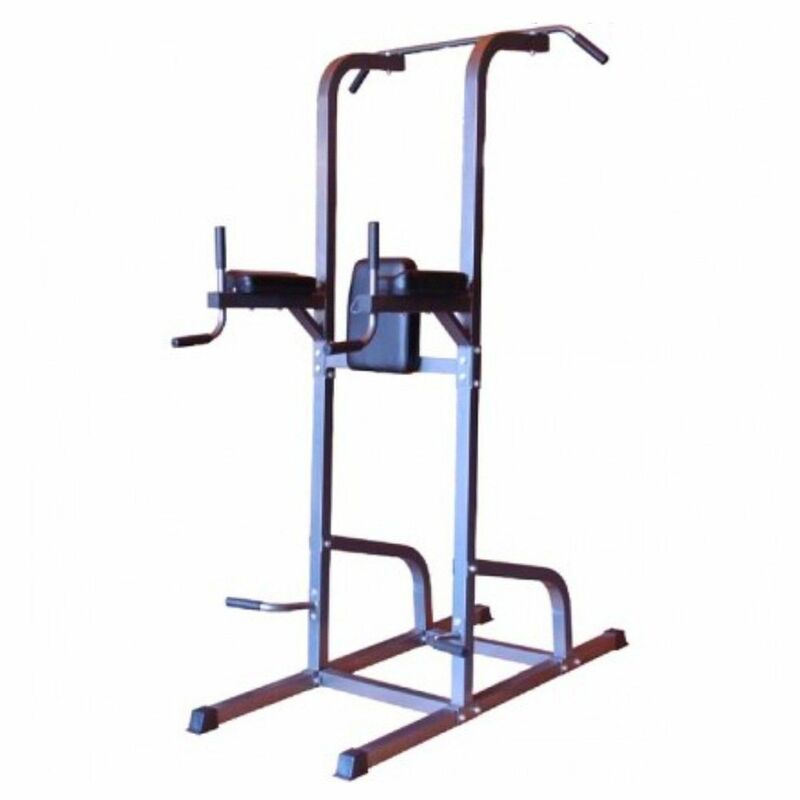 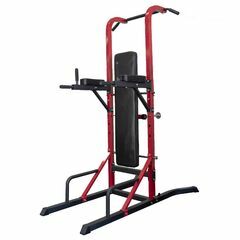 With the Deluxe Bodyworx Power Tower you have a tool that allows you to perform all key bodyweight exercises that will add a level of explosiveness to your training and contribute to maximal gains in free weight training as well. 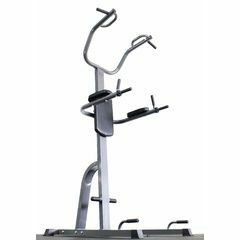 Forged with solid steel and fixed with soft padding the power tower is stable, robust and comfortable to use whilst you workout. 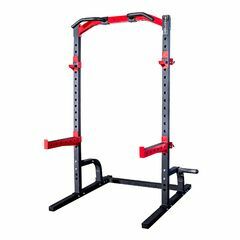 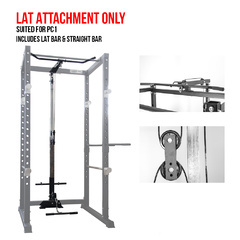 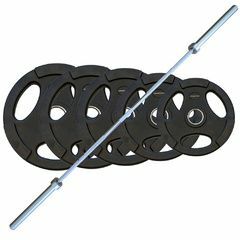 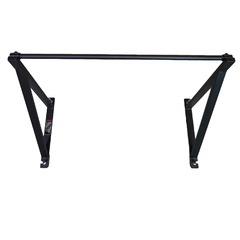 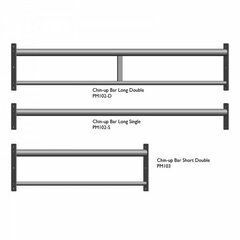 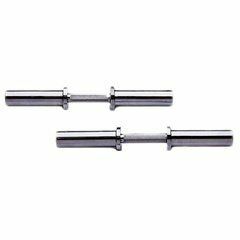 A non-slip, wide set, multi-grip pull up bar allows you to add variations to your pull-ups meaning a more complete workout and quicker realisation of your strength/fitness goals. 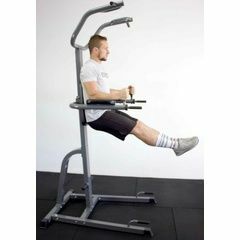 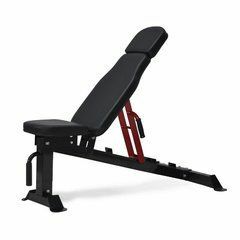 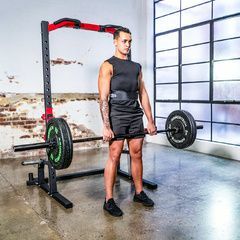 A fantastic solution to upper/lower body and core training the Deluxe Power Tower by Bodyworx has all you need and more to help you on your fitness journey.